Visions of the future, in the form of robots that clean up our planet, transportable homes for Indigenous communities and hydroponic grow walls, were brought to life by more than 500 uOttawa engineering students at Design Day 2018. 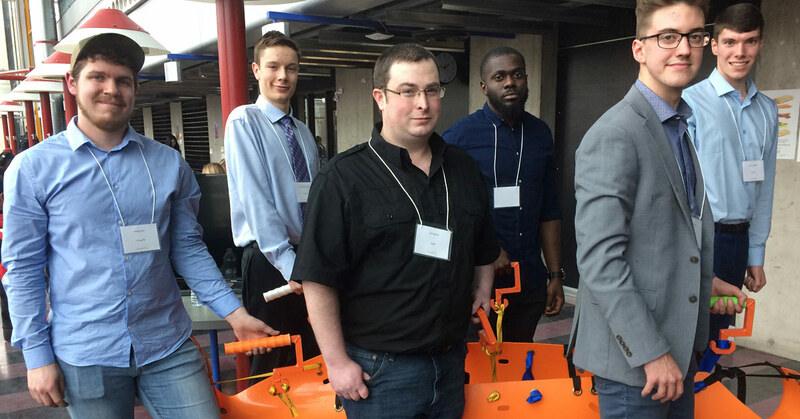 This annual research competition among the graduate students of the Faculty of Engineering, demonstrates the cutting-edge research that they are conducting, and gives Ottawa’s industry and community a sneak preview of the next generation of designers, makers, and entrepreneurs. Student prototype projects inspired former electrical engineer John McEntyre to support the Project Integration and Team Space (PITS), a testing facility, with a generous $1.5 million gift. His gift will provide student teams with direct support, mentoring, new technology and equipment. 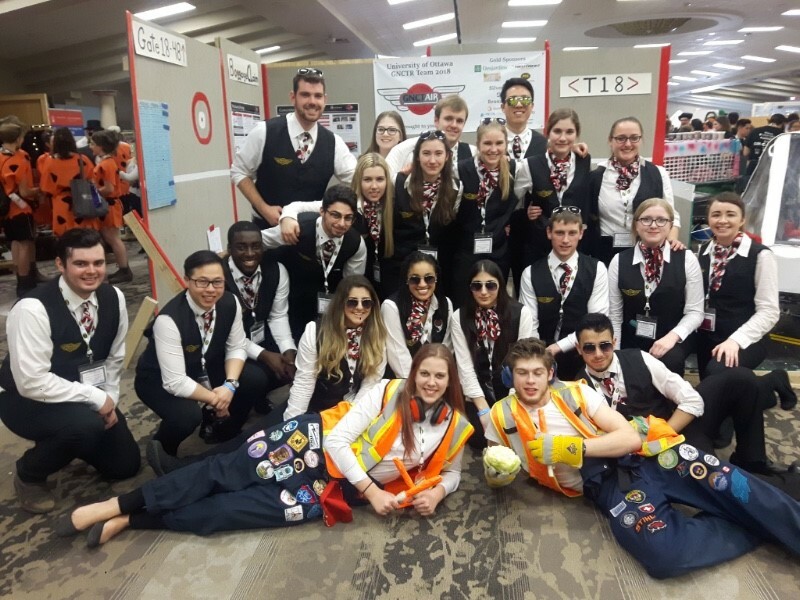 Our students have been tirelessly working on a variety of projects to showcase at competitions within the province and beyond. This year’s successful candidates demonstrated just how vital the partnership between entrepreneurship and engineering is today. The following are this year’s Entrepreneurship Concepts Competition winners: Thawrih, kVibe and Civli.